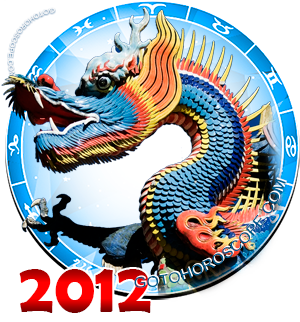 April 2012 Horoscope Cancer, free Monthly Horoscope for April 2012 and Cancer Astrology Forecast for the month ahead. Though you health and general level of physical well-being is improving somewhat, you must still be somewhat careful through the 20th of the month. Your energy should begin going up soon after this and will continue doing so for a while. On a happier note, your career is in the midst of its annual peak until mid-month. With your planet in retrograde, you may be feeling that your career is going backward instead of forward, but that's not the reality of the situation. In truth, you are making advances in the work place. It may just take you a while to see this. Much of the career boost you're getting right now is happening behind the scenes. Help and support is coming to you from quarters you had not expected. 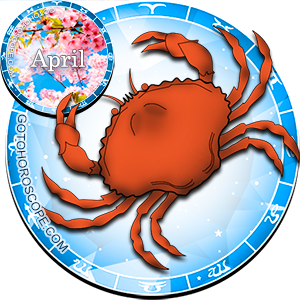 The fabulous career aspects of Pluto's influence will be felt all through the month. Even the children in your life will support your career goals and you will be able to more easily enjoy the myriad aspects of your job. This situation will lead to eventual success. Mars moves forward on the 17th, leaving you with even more clarity with regard to your career. Suddenly, you're able to see things with a more focused eye and problems that may have seemed insurmountable become laughably easy to solve. The relationship between you and your employer improves dramatically; it seems you're better able to understand one another and are able to focus on long term goals in a cooperative fashion that works to your advantage. Family also provides a great deal of support to you in your career goals now. Your family, in fact, seems almost as ambitious as you are yourself. They are truly happy to see your success. Your career also gets a boost from your participation in charitable or altruistic endeavors. Financially, things are rolling about the same as last month. Until the 20th you will experience the financial assistance and "mercy" of your superiors, perhaps even some gratitude for a job will done. It's possible you could see an increase in your wages and income thanks to your long-standing reputation as a hard working, honest employee. It's possible the extra cash will prompt you to become involved in new financial ventures. This is a good time for that sort of thing. 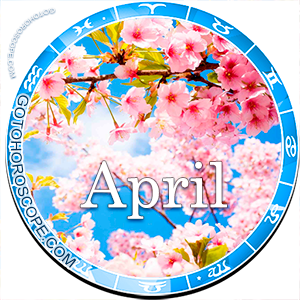 On the 20th, the Sun moves into Taurus, creating additional good financial "vibes" which will benefit you greatly in the weeks to come. You have an increased ability at this time to recognize a good deal or a wise investment. You should be careful in your investments, but in the end, trust your instincts, since they are quite accurate at the moment. Social connections play a big role in your day to day financial affairs as well. These contacts will serve you well. Toward the end of the month, you should curtail your financial activity a bit and do your best to resolve any money-related disputes with partners or business acquaintances. Your love life, which has been somewhat problematic lately, improves after the 20th.